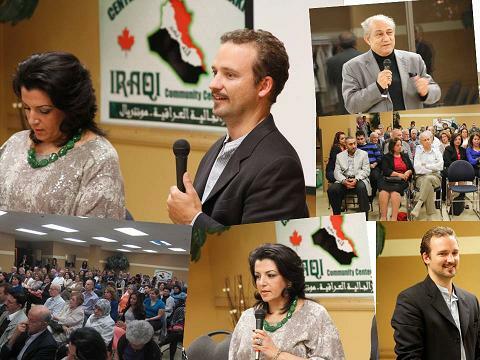 The Iraqi Community Center, presented the documentary “Embedded in Baghdad” which was produced by the journalist Alexandre Trudeau during the war in Iraq in 2003. The movie was then followed by a discussion period with the producer and the main character in the movie, Mrs. Layla Al-Houri. 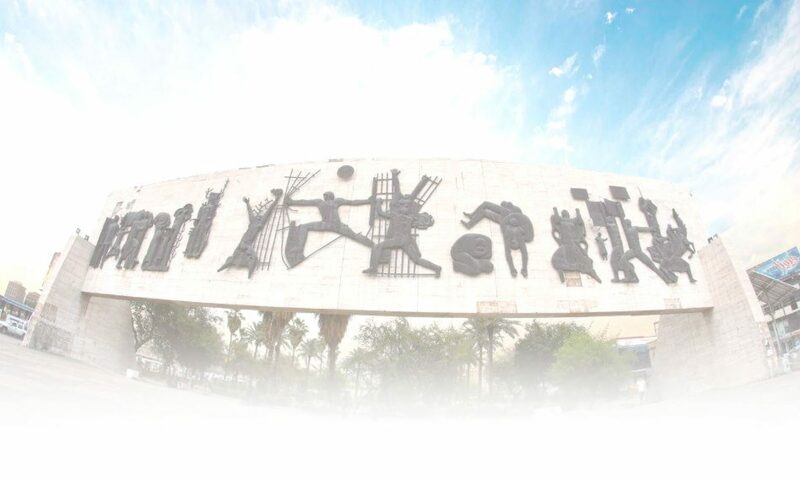 The movie was directed by ICC board member Ban Al-Quzwini.